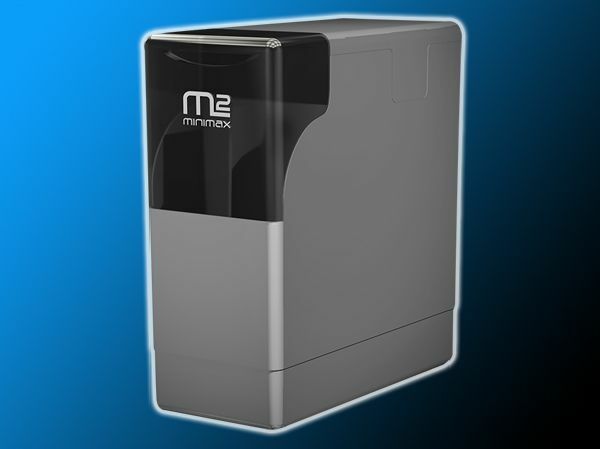 The M2 Minimax Block Salt Softener is designed specifically for the plumbing requirements of the UK market. 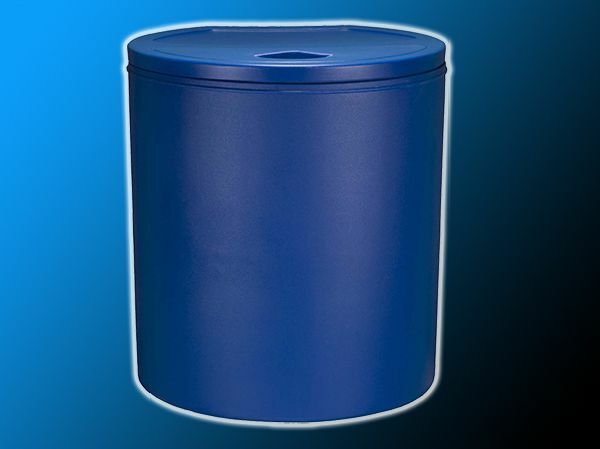 The Big Blue really is the ultimate high capacity water softener. 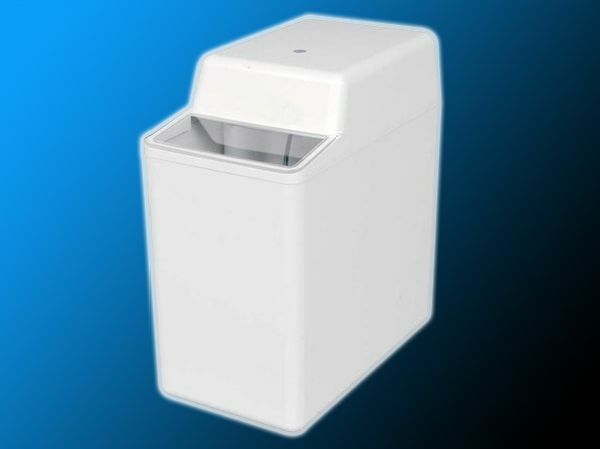 The Big Blue has a larger cabinet that holds over 65kgs of salt, so it doesn’t need refilling as often. 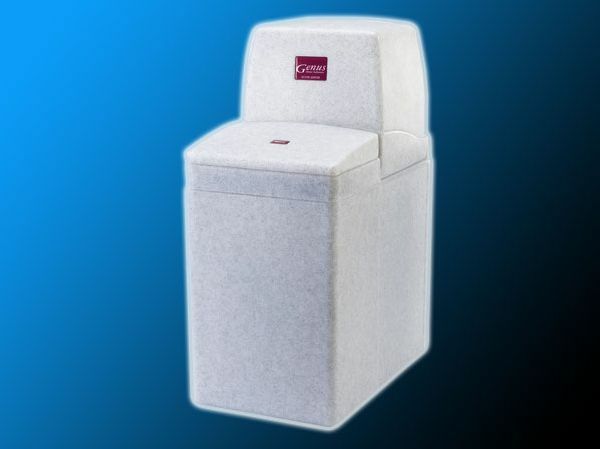 The Genus SD 500 is one of the most robust and reliable water softeners available. It gives an amazing 600 gallons (2,727 litres) of softened water between each regeneration cycle at 21° Clark and will easily accommodate a family of up to 8 people. 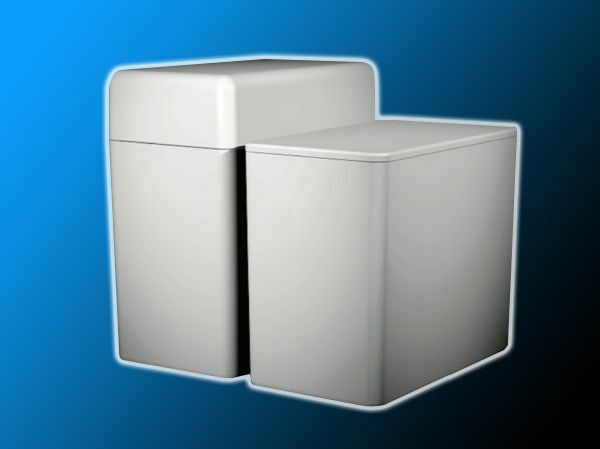 MM Electric is a water softener, offering unlimited softened water, using tablet salt and is suitable for standard and high-flow hot water systems.